The tagline competition was launched to get input from our families and supporters, and to give them an opportunity to see their creativity shine at the event,” said Remage-Healey. 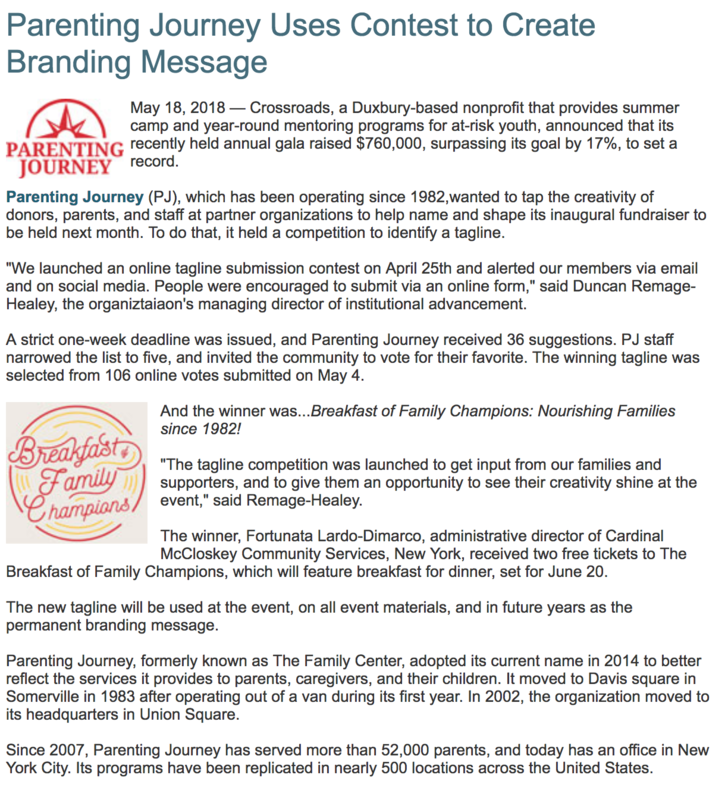 Parenting Journey’s tagline competition for the Breakfast of Family Champions was featured on massnonprofit news. 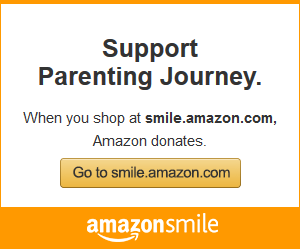 Read the story below or directly on the massnonprofit news site. Spread the word and share on Facebook.